Caltha LLP provides expert consultant and permitting support to facilities in Minnesota with aboveground storage tanks (AST). Under Federal and Minnesota laws (including the Minnesota Oil and Hazardous Substance Discharge Preparedness Law), stationary tanks, mobile tanks, oil-filled equipment, electrical equipment and transport vehicles containing oils, fuels or hazardous materials can be subject to rules relating to spill preparedness, response, secondary containment and employee training, and other requirements. Federal rules relating to oil storage, contained in the SPCC Rule, 40 CFR 112, apply to a wide range of operations, including manufacturing, industrial, municipal, commercial, retail, some agricultural operations and farms, construction sites. 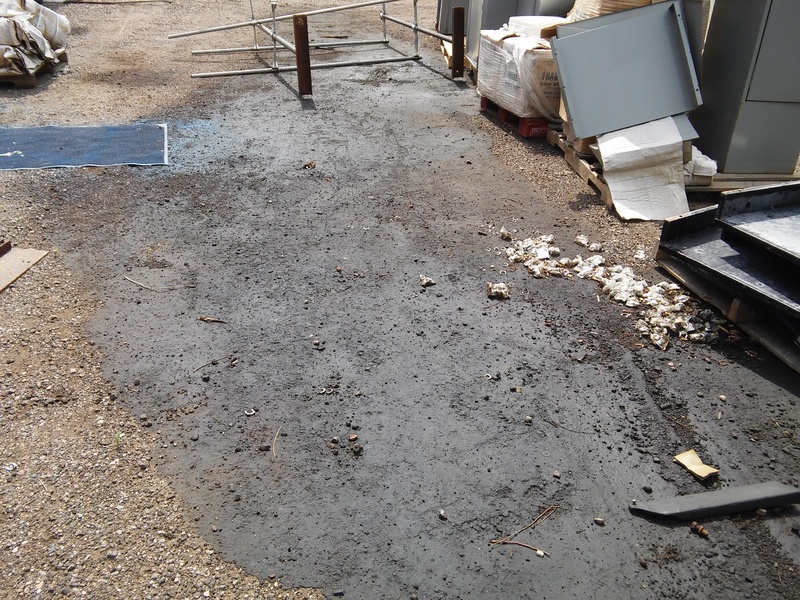 Determination of spill reporting requirements – When do I need to report a spill to the Minnesota State Duty Officer? Determination of affected employees – who needs SPCC training?